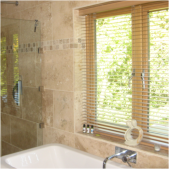 Holford Tiling Specialists has been a family ran business for over 20 years. 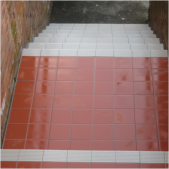 We provide a high quality wall, floor, ceramic and granite tiling to commercial or domestic properties. 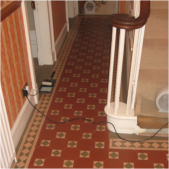 We can also provide under floor heating services and full plumbing services. No job is too big or too small for our tiling specialists at Holford Tiling. Holford Tiling Specialists are Topps Tile Approved tilers. 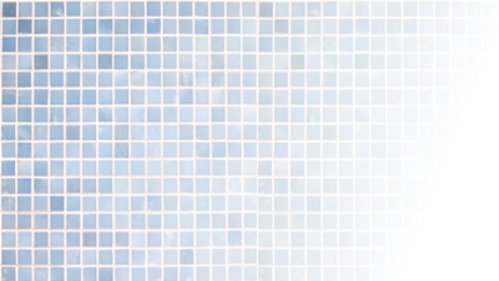 Our tilers are very efficient and can help you decide the best way to approach your project. We aim to provide all our customers with extremely high standards of workmanship, at competitive prices. To request a quotation please contact us. We look forward to working for you. 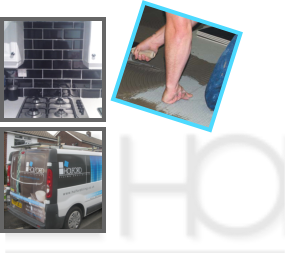 Holford Tiling Specialists are based in Hyde, however they offer their Tiling and Plumbing services throughout the North West. The aim of the Buy with Confidence scheme is to help consumers to avoid rip-offs and cowboys by providing a list of reputable local businesses, in a wide range of different trades. 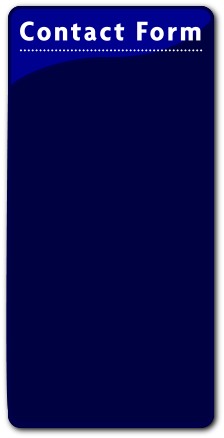 Member companies have been independently checked by staff from the local authority Trading Standards Service against the Scheme rules. 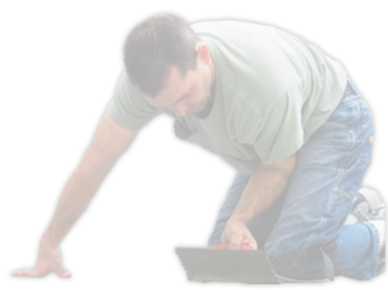 Holford Tiling Specialists are to be approved by the Trading Standards. 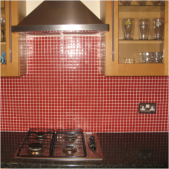 We take great pride in all our Tiling and Plumbing Work. What Does The Buy With Confidence Mark Mean?